20 year old Kimberly Julsing beat other 3 delegates vying for the crown ofMiss Aruba 2018. The event was held on June 7 at the Alhambra Ballroom in Divi Resorts, Oranjestad. Kimberly stands 1.80cm tall and will represent the Caribbean island in Miss Universe 2018 later this year. 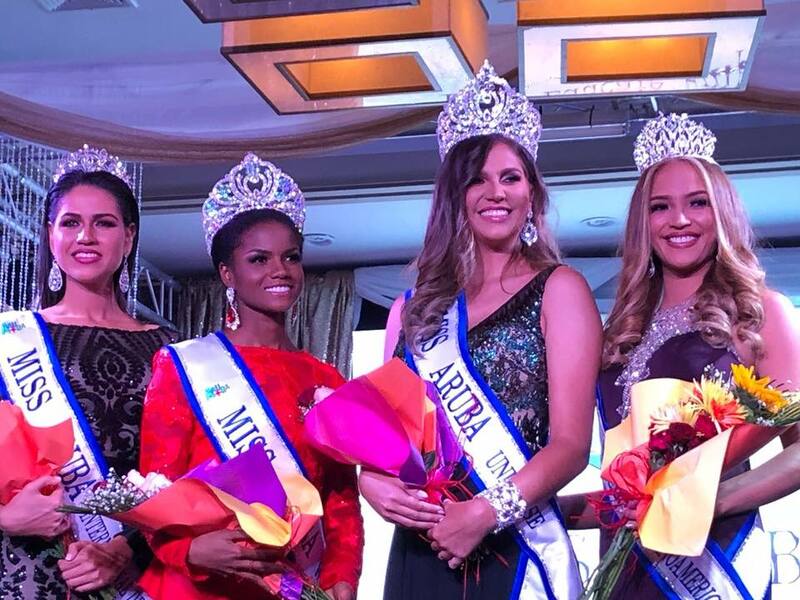 Miss Aruba World 2018 title went to Nurianne Arias Helder (23, 1.65 cm). She will compete in Miss World 2018 in Sanya, China on December 8. Miss Aruba Hispanoamericana 2018 title was given to Raquelle Reeberg (25, 1.75 cm) and she will be sent to compete in Reina Hispanoamericana 2018 contest. 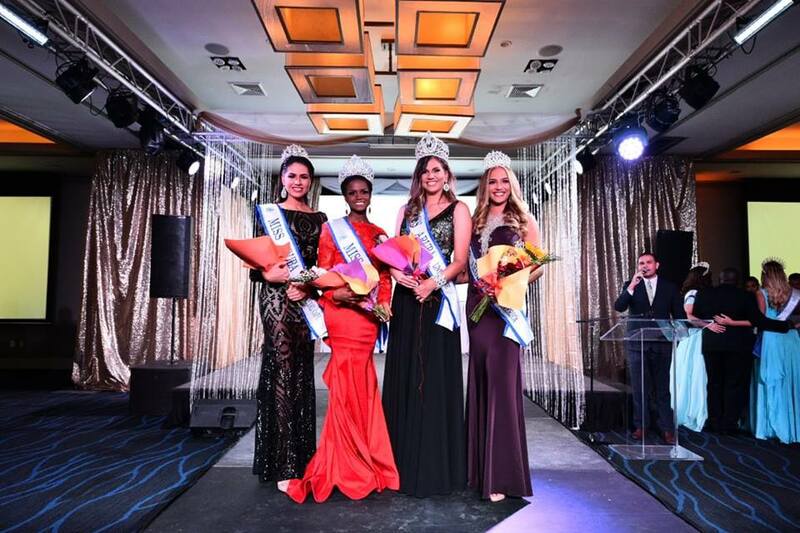 Lastly, Hannah Arends (21, 1.75cm) won the title of Miss Aruba Internacional del Cafe 2018 and she go to Reinado Internacional del Cafe 2019 pageant next year.